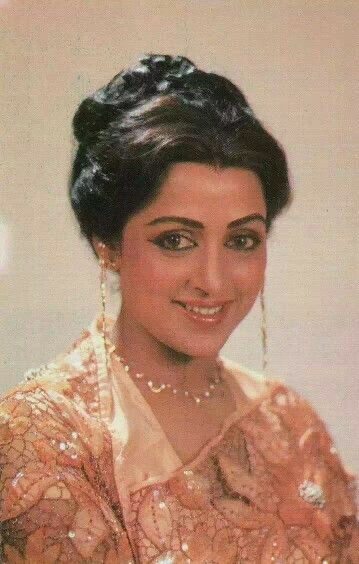 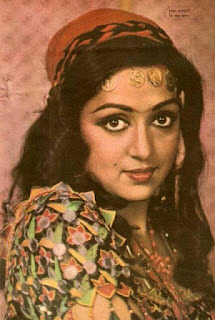 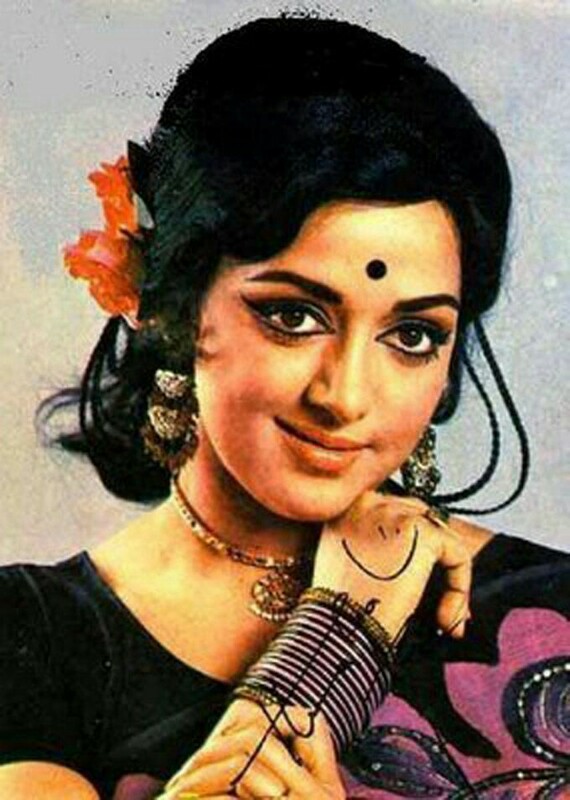 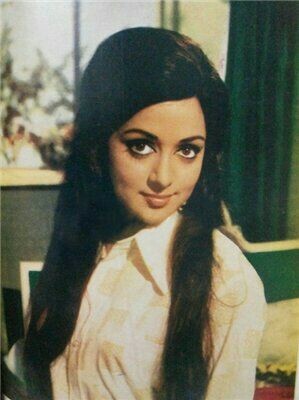 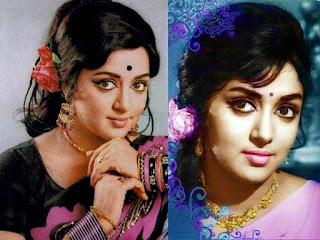 Hema Malini ("Hema Malini Chakravarty") is one of the evergreen actresses of Bollywood. She is often decorated with the title "Dream Girl", and in 1977 starred in a film of the same name. 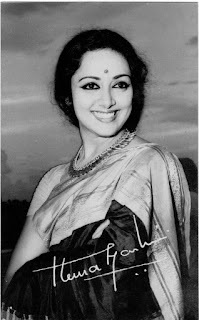 She is known as an actress, director, producer, dancer and politician. 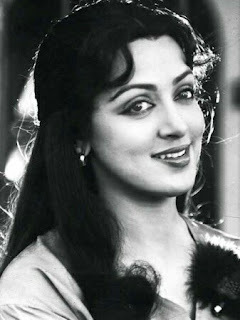 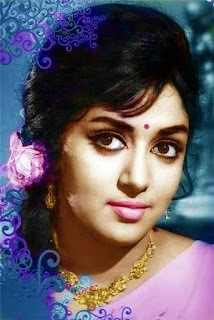 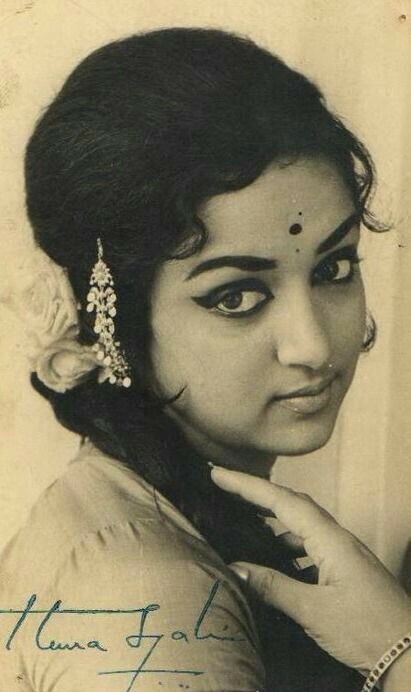 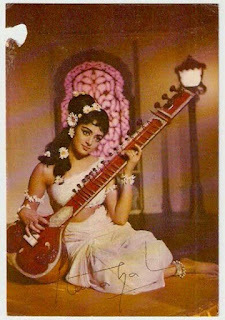 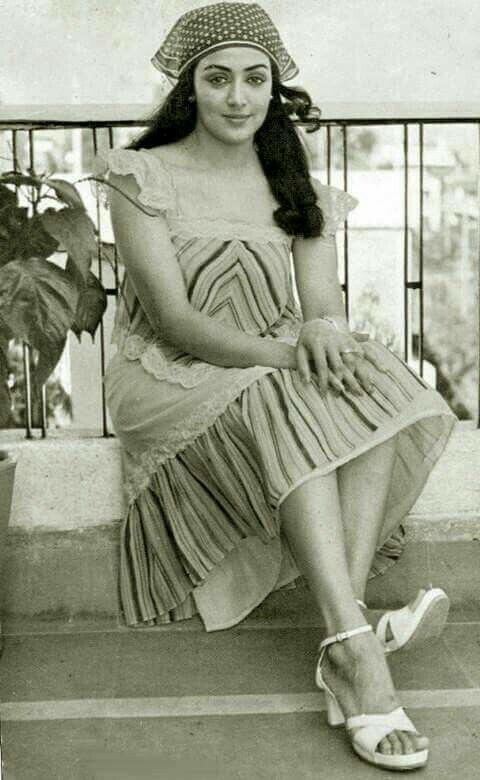 In 1963 she made her acting début in Tamil film "Ithu Sathiyam" as a dancer/supporting actress. 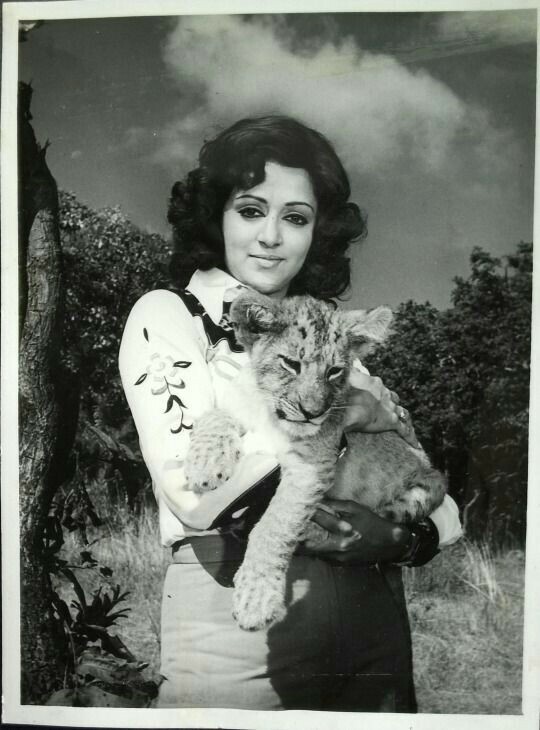 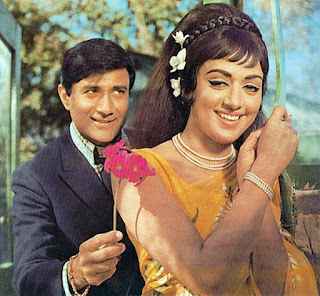 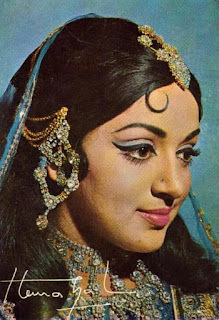 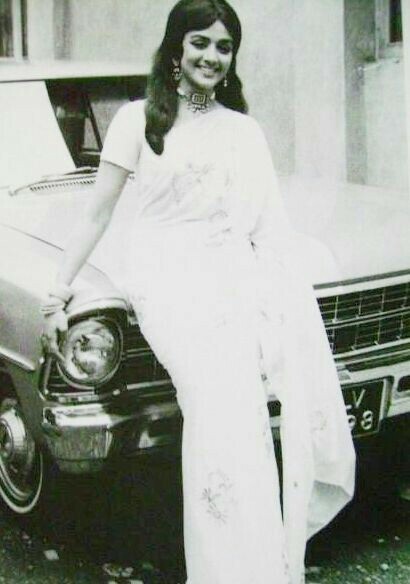 Malini first acted in main role in Sapno Ka Saudagar (1968), and went on to feature in numerous Bollywood films, primarily as the lead actress. 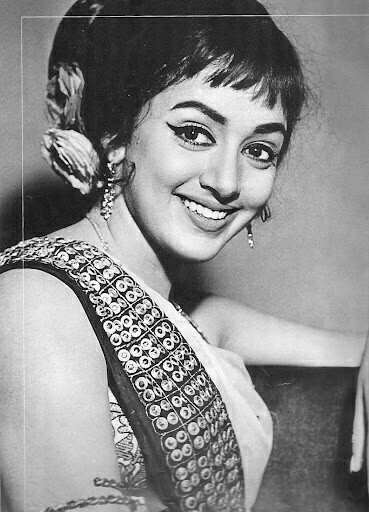 In most of her films, she starred opposite her husband; Dharmendra and with Rajesh Khanna and Dev Anand. 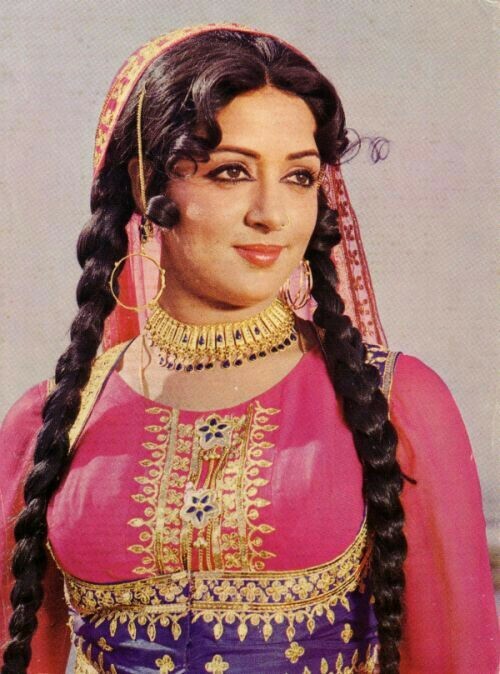 She has played both comic and dramatic roles, as well as being a dancer. 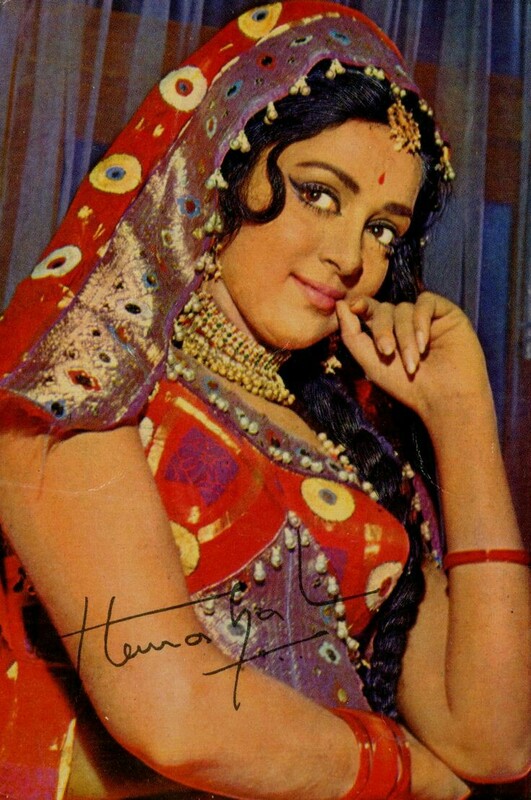 She has appeared in more than 150 films. 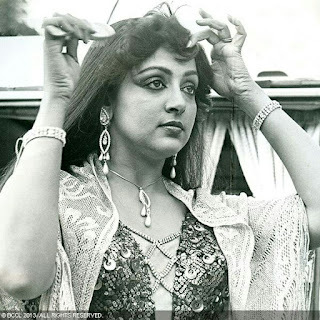 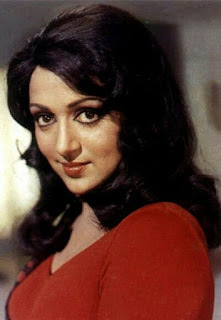 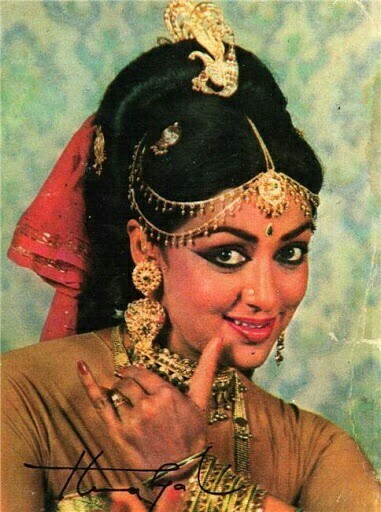 During her career, Malini received eleven nominations for the Filmfare Award for Best Actress, winning the award in 1972. 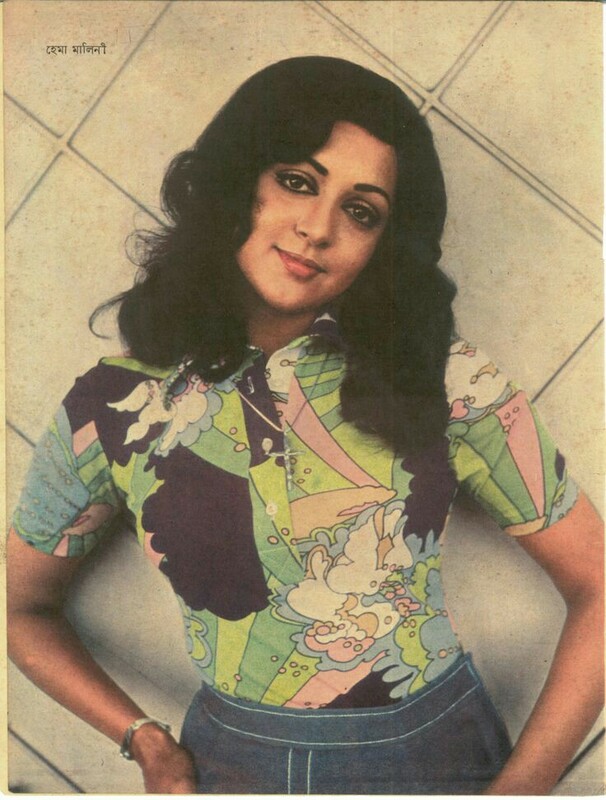 In 2000, Malini won the Filmfare Lifetime Achievement Award and also the Padma Shri, the fourth-highest civilian honour awarded by the Government of India. 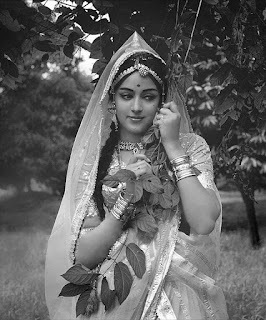 The ethereal beauty of this Tamil brahmin girl was the heartthrob of generations. So let's check out some incomparably beautiful, seductively young photos from her golden age.